There are 40 other bloggers that I am trying my best to catch up on, follow and run kilometers with 🙂 You can see the official list here. It’s going to take a while since most of them are new-to-me. I had a pretty awesome workout/running week. Even with a busy work schedule, Sai home and gone twice I still managed to pull off 22 km of running, a soccer game and skiing with Lilly! I ran more last week then I did all of February…crazy! Wednesday: Soccer game @ 10pm – I was WIRED afterwards…it may be because it was SO late at night or the fact that I scored a goal! It was a left foot beauty from the top of the 18 yard box to the bottom right hand corner of the net. Saaawweeet! Saturday: 3k: speed between 7 and 8.5 … slow and stead to shake off my legs. When I run on our treadmill, I always watch a show online. That’s how I plowed through my 8k run the other night, by not looking at how many kilometers I’ve run. I was more engaged in the show and was feeling great so I kept going. 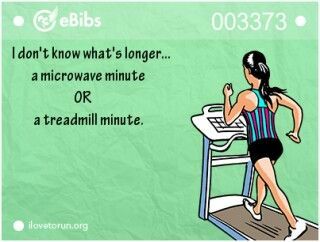 What’s longer a microwave minute or treadmill minute? Or something else? Do you count the # of kilometers or miles you run each week, month or year? Me too, it can’t some soon enough! Connect with Kyla on her blog –> http://drillsargentbeattie.wordpress.com/ and see if you can still sign up! I contacted Kerrie. Hoping she will sign up. that sounds like a cool challenge! I always find runs easier when I’m mentally engaged in something else like music or podcasts. definitely ready for spring! I count my miles (km’s), but it’s total old school. I write them down in a little note book. I have a garmin, but haven’t downloaded anything in 2 years. Pretty bad. I can’t wait for spring. It’s supposed to be really warm here next week (+3 to +7). Love the spreadsheet. I’m old fashion and write it in my handy-dandy running/workout book. A break from running can’t hurt you….recovery time is important. Hah! I think that a plank minute is longer! Today felt like Spring in Victoria and I was happy about that. Felt so nice. It was one of my goals to track my kilometers for 2014. I didn’t start off with many for Jan & Feb but hopefully I will get more with this relay. Happy I could help you get so many km’s under your belt this week. You rocked. And I think a minute of jump squats is WAY TOO LONG! Today felt like spring in NS….however we are getting a BIG storm Wed/Thursday … I’m not too happy about that one. This challenge is definitely helping my km! 1 minute of jump squats….yuck! Nice job! I’m doing the challenge too. I think I added 42 km, but I get to do it outside, luckily. Yikes to your weather! Thanks! Yes, I saw you were doing the challenge….42km…well done buddy! If there is a future running challenge I would be interested in joining, I’m just getting started, ran 10km this week. Tracey, you should see if you can sign up for this one still! 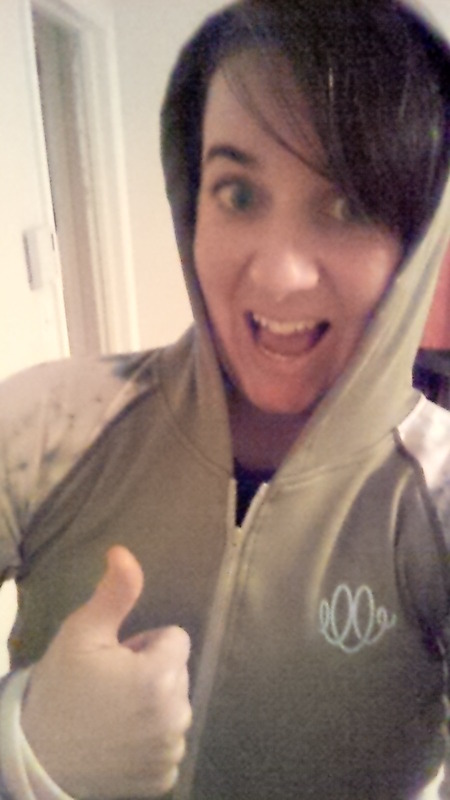 10 km this week – that’s awesome…good for YOU!!! !